This post will cover how to create Stored Procedures using PHP My Admin. Next part will cover how to execute Stored Procedures using Laravel. First of all what is Stored Procedure? 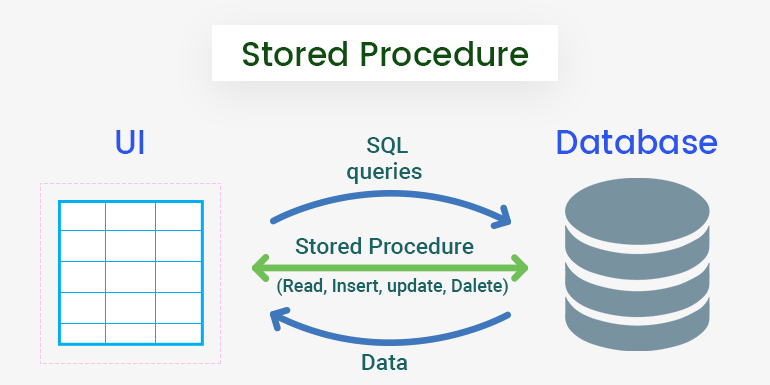 A stored procedure is a prepared SQL code that you can save, so the code can be reused over and over again. You can pass parameters to the stored procedure to get data based on Dynamic values. 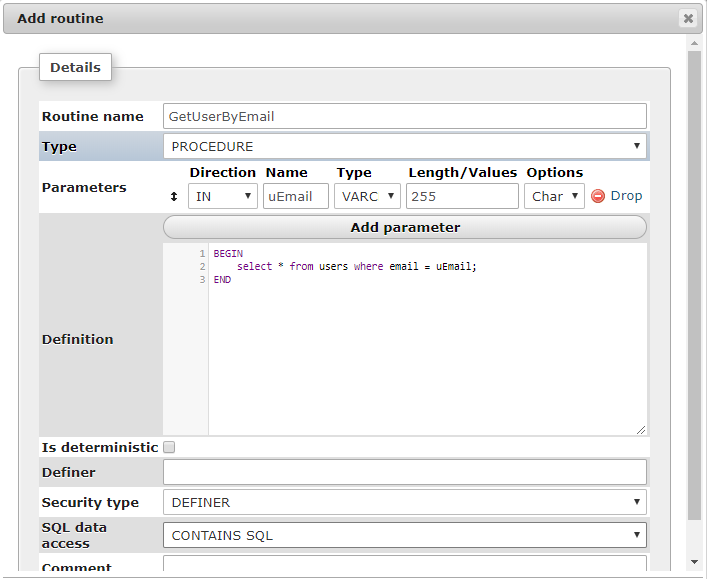 Step -1 : Open PHP My Admin and select the database to create stored procedure. 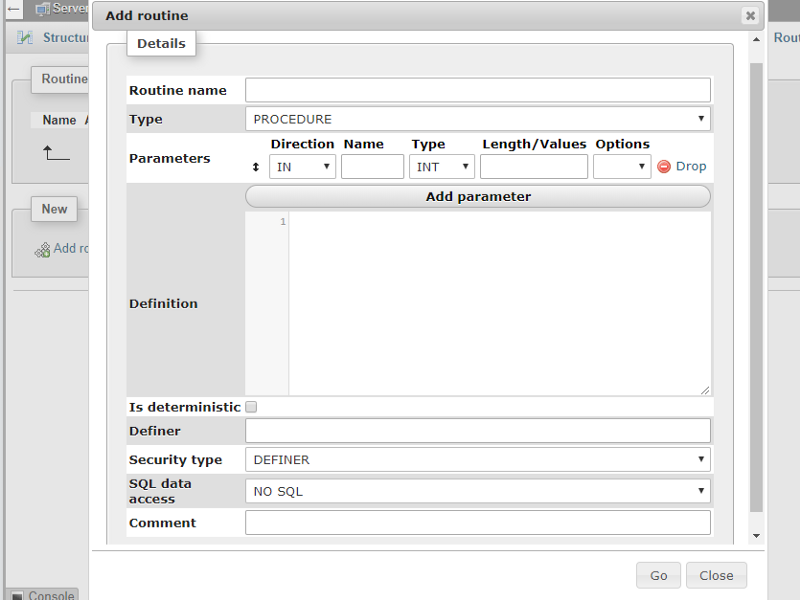 Step -2 : Go to Routines menu & Click on Add routine. Step -3 : By Clicking on Add Routine Link, PHPMyAdmin will open Pop-up. Step -4 : Follow the steps and create stored procedure. First I will create stored procedure to get data from users table( Without Parameters) . 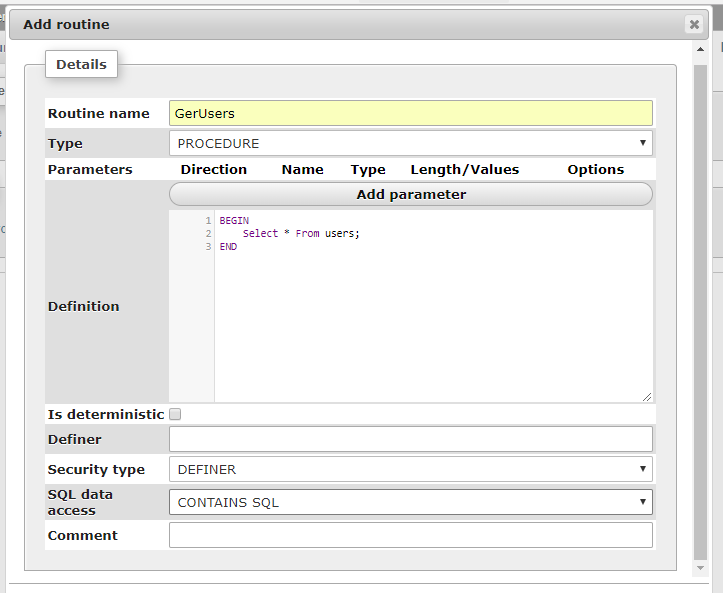 PHP MyAdmin will display list of created Stored Procedures. Click on Execute link to Run Specific Stored Procedure. If Procedure is without parameters it will directly Run Query and list out data, else it will open Pop up to add parameters then Run Procedure. Please watch the video it will display how to execute Stored Procedure. That’s it. Hope this article helps you guys to understand how to mange Stored Procedure Using PHP My Admin. In the Next article I will explain how to Execute Stored Procedure In Laravel Framework.